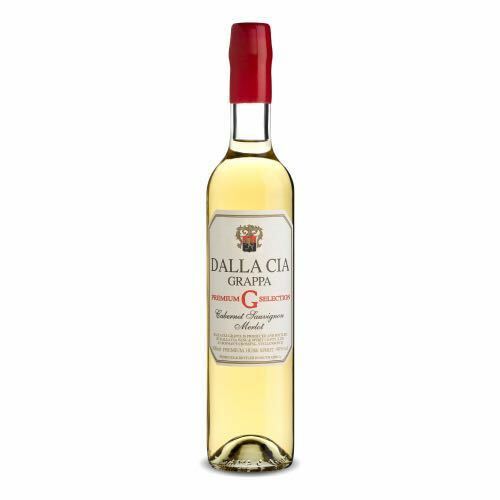 Giorgio Dalla Cia vinifies and distills since 40 years in Stellenbosch. His son George has taken the company’s reins with a modern marketing. Unique and true grappas to make your wine cellar complete.